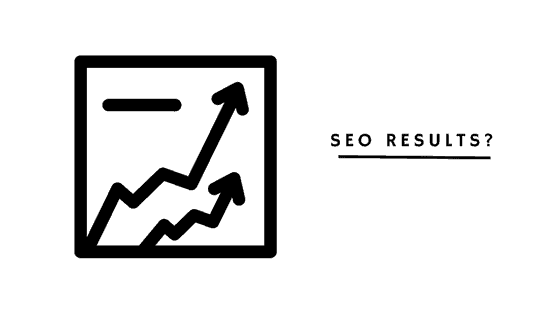 Do not stuff keywords or Google penalty awaits! Last step to consider for the sake of your reader, is careful selection of categories and tags. 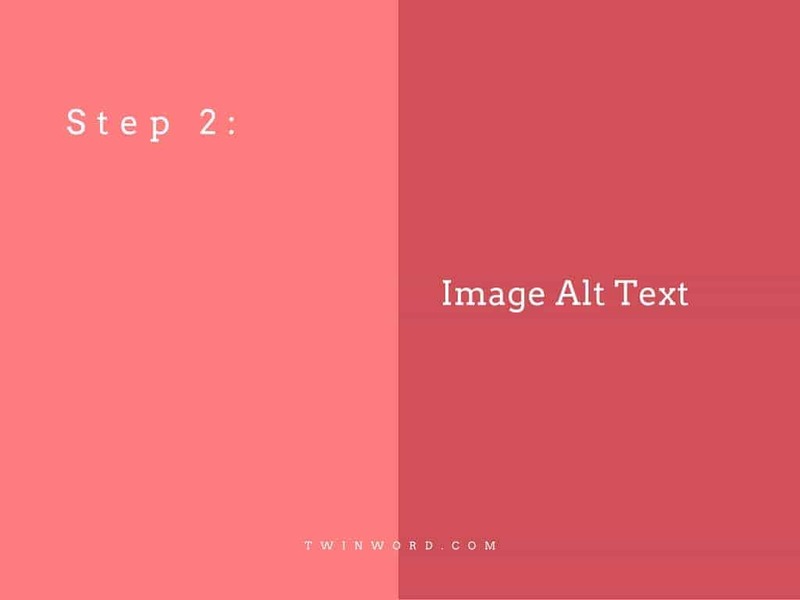 Help your visitor seamlessly navigate throughout the posts in your blog. 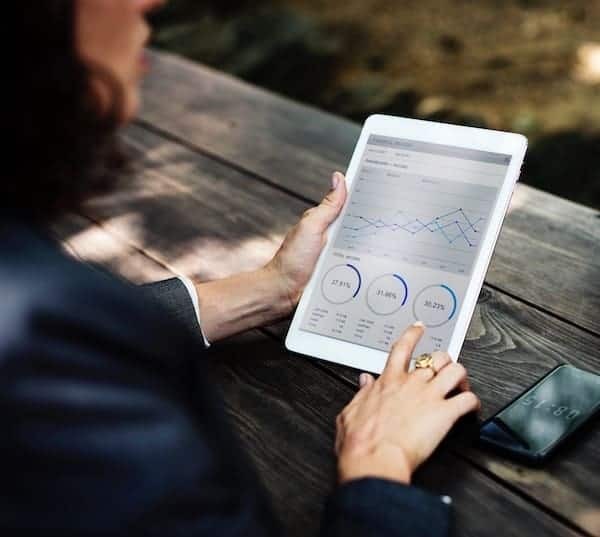 For example, if you look at the right column of categories in our blog, you can see different types of topics, like online writing or digital marketing. 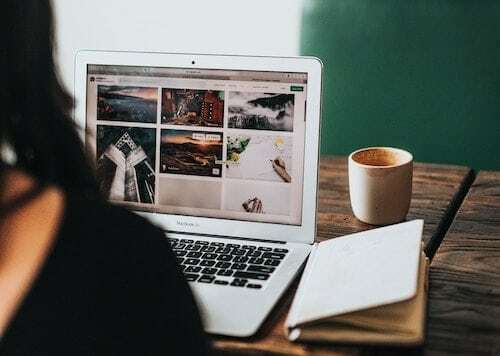 If you are interested in blog posts related to marketing you can easily get redirected to the list of marketing posts and choose the one you like. 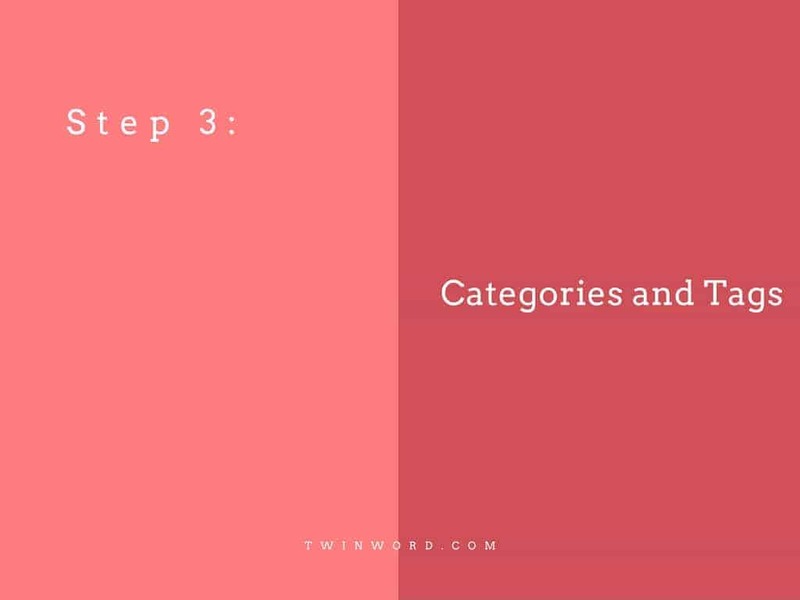 Find out here how tags differs from categories and let us know your main points for the last step of boosting blog visibility. 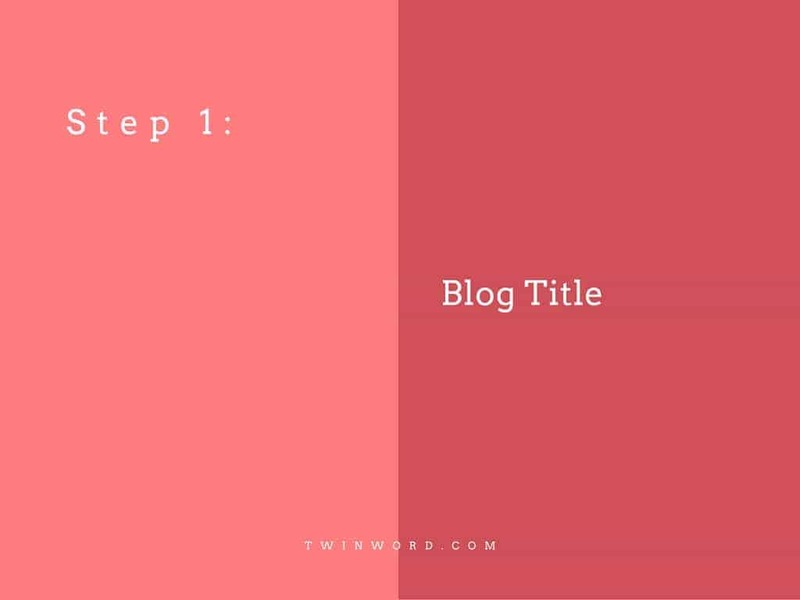 Share in the comments down below or tweet @twinwordinc, what is your go to method of boosting up blog post?